The return to site of our customer support team marks the completion of the final stage of the JIANG YIN LNG project. Austin Hayes has recently completed a large coating project for a Harrogate based engineering company Process Combustion Ltd. The project was processed over two phases, all components processed to JIANG YIN LNG paint specification at our Leeds site. All components masked specifically to customer requirements followed by a three coat epoxy paint system, (Interzinc 52, Intergard 475HS, Interfine 691). Steve Swaine our NACE III & Steve Carter our NACE II qualified paint inspectors carried out the inspections as part of the project requirements. Second phase of the project we completed using our Site Services team at our customers site. All documentation completed by production administrator, Amy Gascoigne in accordance with Process Combustion & JIANG YIN LNG requirements. Julian Smith Technical Director of Process Combustion commented: We have just completed a Project for HQCEC, to provide 2 Hybrid LNG Vaporisers to their Jiangyin LNG import terminal. This project was very important to us in that it was the first of the new generation of hybrid units and also the first one collaborating with a new Chinese team. 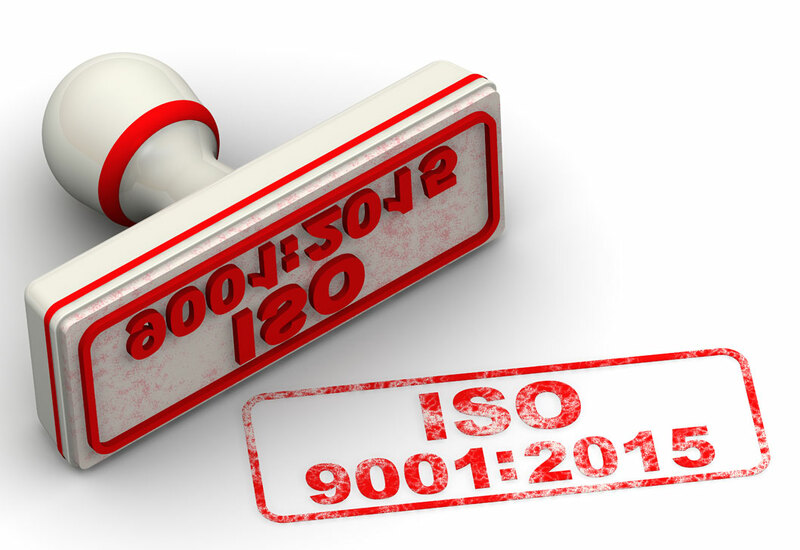 It was important to produce a unit of high quality with a tight delivery date. As such we chose Austin Hayes as we knew they could meet our needs. From order placement we received excellent assistance in the preparation of our paint procedures. We also worked together on the planning in the weeks before delivery which was key to getting the painted units back in to our workshop exactly when we needed them. For these type of projects we have a very high level of documentation, and it just arrived on time and all correct with no problems. We also received excellent aftercare. During the final assembly it is inevitable that we will get some minor scratches and chips. 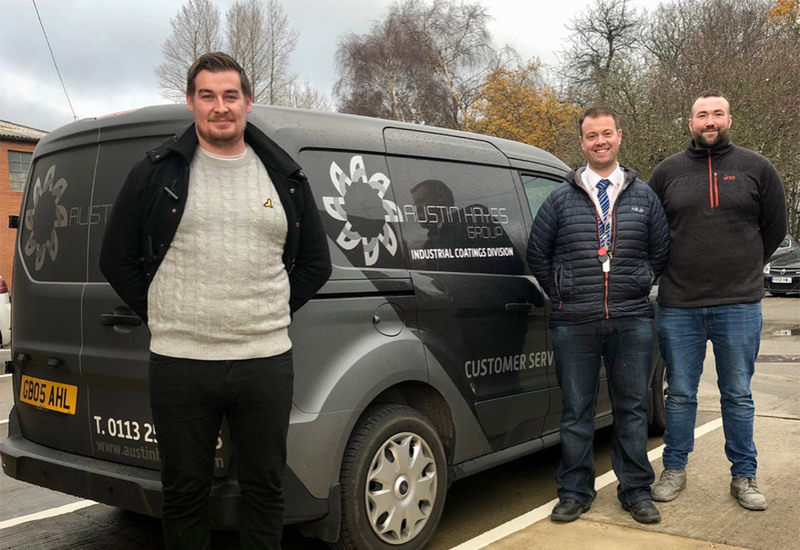 The team at Austin Hayes offered an excellent service in repairing these kinds of damages, ensuring final goods are in pristine condition when leaving our factory. We would like to thank all the Team at Austin Hayes, for ensuring this project ran smoothly in execution the end result was of the highest quality.